-It can be folded for saving space and easy to carry. -Ideal for Garden, Picnics, Beach, Camping. 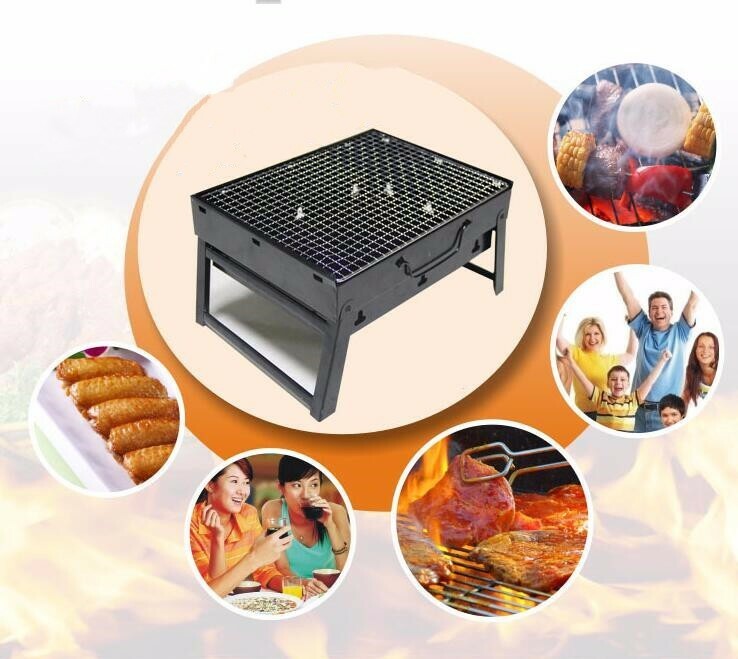 -It&apos;s portable, creative, is a very useful accessory to enrich your life outdoor, also as a gift.